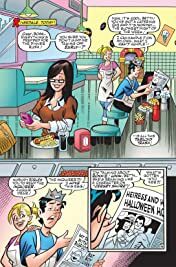 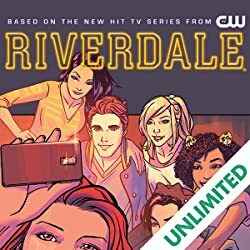 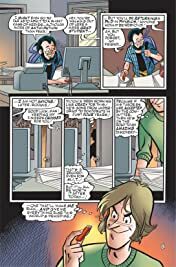 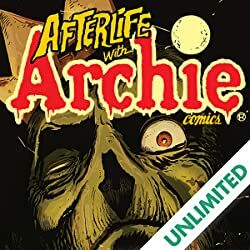 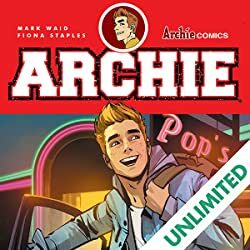 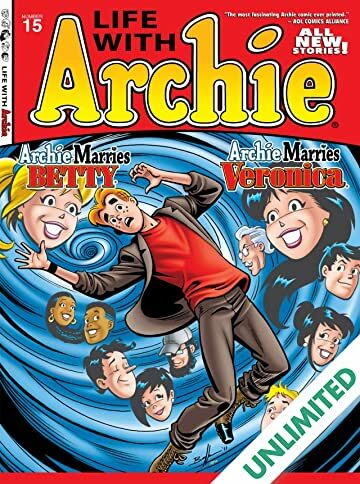 There's trouble in paradise in 'Archie Marries Veronica,' as Archie deals with the painful split from his wife Veronica who, to Archie's horror, is making tabloid headlines with her romantic exploits! 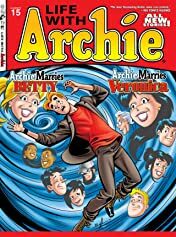 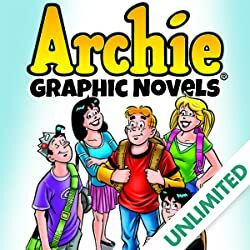 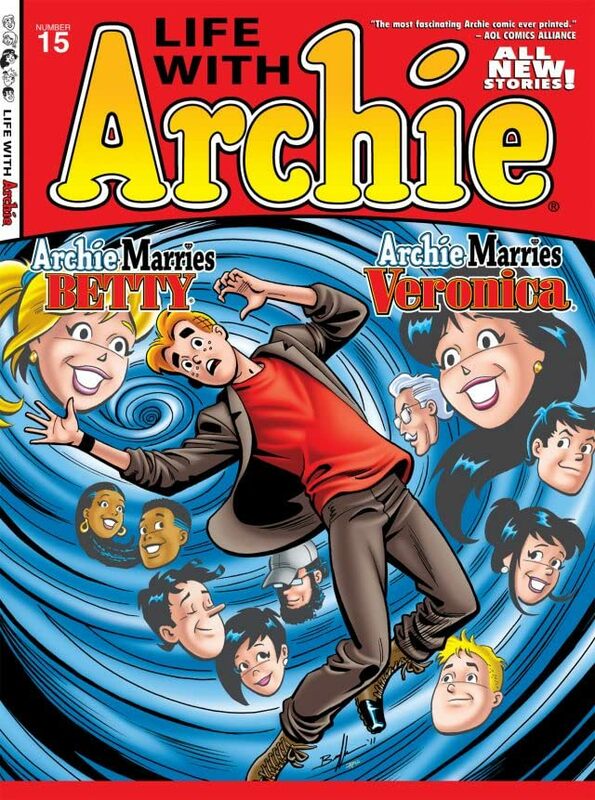 Plus, in 'Archie Marries Betty', what do Archie's day dreams have to do with Veronica's mysterious disappearance? 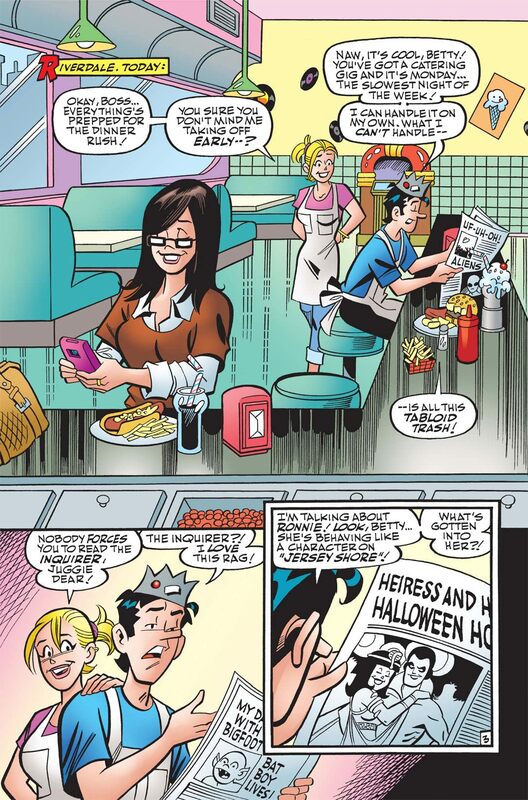 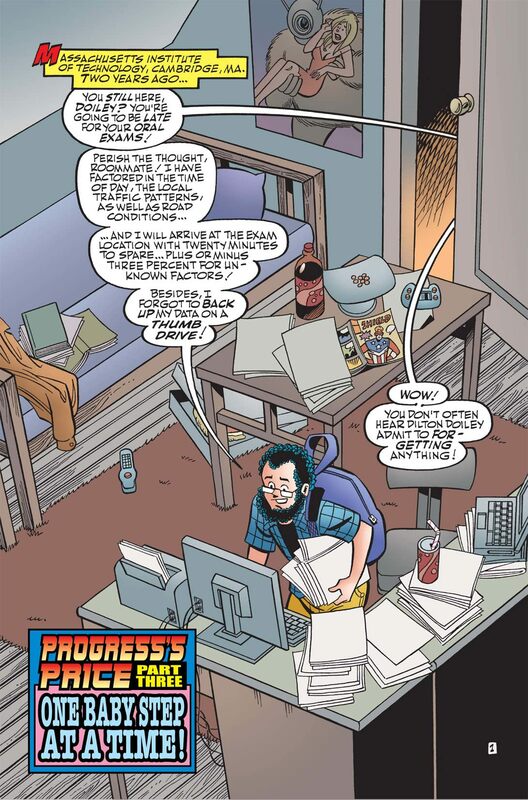 And how will Dilton's multiverse theory come into play? 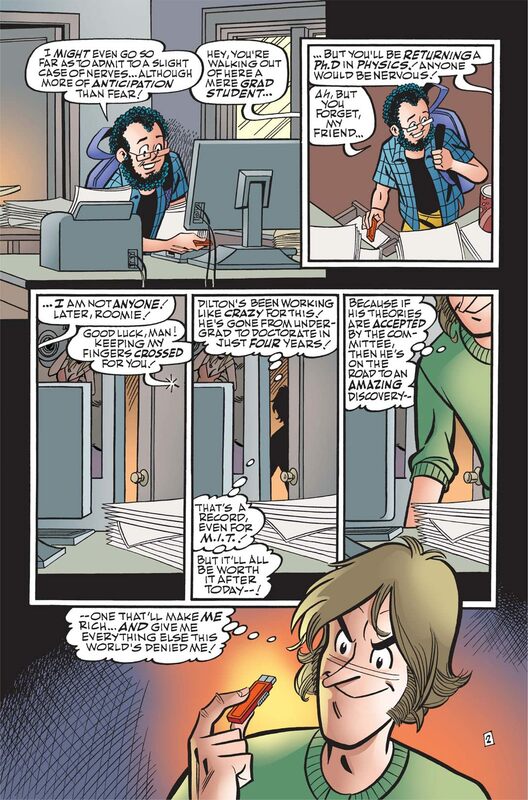 Another piece of the puzzle falls into place and you won't want to miss it!